Why Should You Consider Migrating Your Legacy Intranet to Office 365? Back in time, you would buy Microsoft SharePoint and build your own intranet on top of it. You would need to have your own infrastructure on-premises and employ a team of diligent professionals to manage the intranet services. The journey of taking any Intranet project from the stage of conceptualization into working reality can be an overwhelming project for an organization. 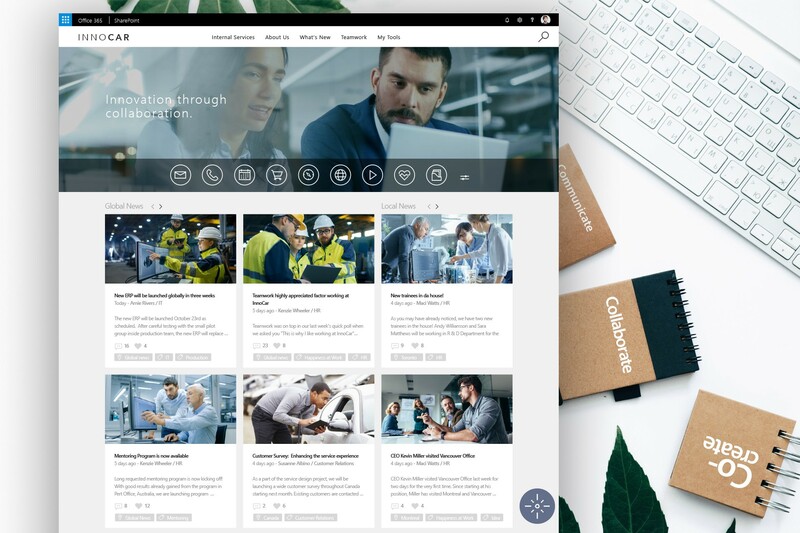 While the process might seem cumbersome, the end results in the form of a successful Intranet have the power to completely transform the way you communicate, work, and collaborate as an organization.